Veal Scallops with Basil Butter and Toasted Pine nuts! Veal Scallops with basil butter and toasted pine nuts. When I explained to Wee Bear, what I was cooking, he was skeptical, but, he loves breaded veal and he loves butter....so he was "in"! Everything works here and the recipe is perfect for a quick Sunday dinner like we had last night, or a dinner party for eight. If you get all your prep stuff done ahead of time, everything comes together in less than 10 minutes. The veal is super tender, and very mild flavored and is the perfect vehicle for this wonderful basil butter! I love the flavor of basil and pine nuts, they complement each other perfectly. 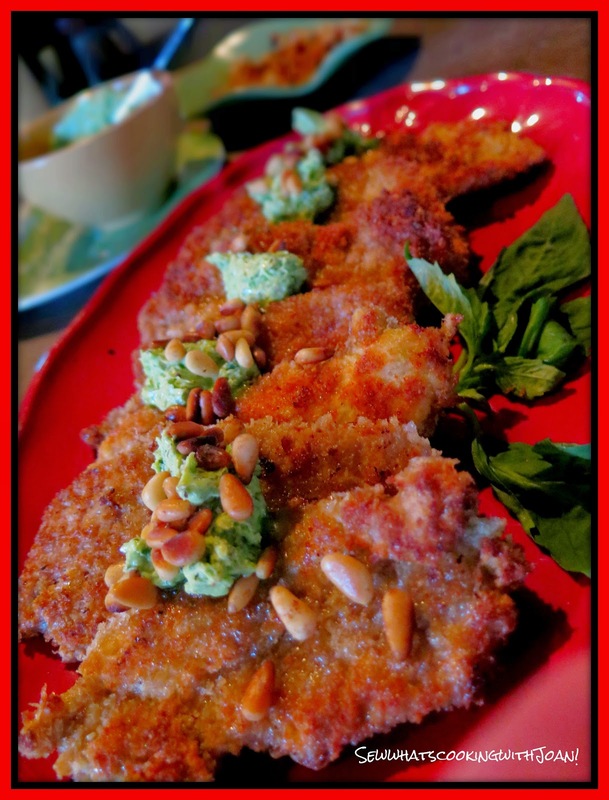 If you can’t find veal, or if it’s not your thing, the recipe works just as well with chicken or pork. I hope you enjoy it much as I do. 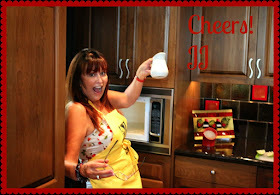 I wish I would have recorded Wee Bear, he said, "This is the best veal I have ever eaten"! He loved the Basil butter in combo with the toasted pine nuts, and just couldn't quit saying, "Mmmmmmm, Ahhhhh, this is the best!" This salad is so yummy and healthy!! Wheatberry salad is one of my favorite multipurpose dishes. You can serve for breakfast with fruit and yogurt or lunch with salsa and black beans. For dinner it is delicious with grilled salmon. 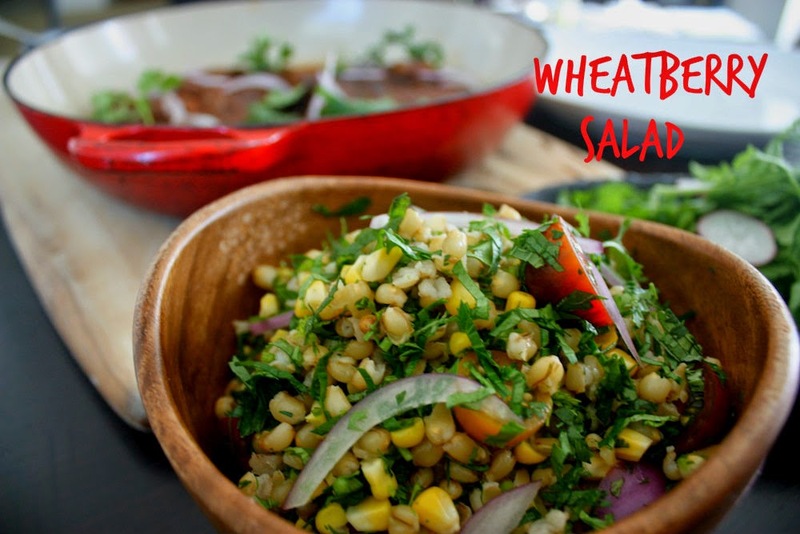 Wheatberries are the backbone of this delicious salad. atberry salads are one of my favorite multipurpose dishes. Serve a wheatberry salad for breakfast (with yogurt, banana and walnuts), lunch (with sweet potatoes, black beans and salsa) or for dinner (with wild salmon, spinach and olives). Change your flavors to match the seasons as well – this version is the ultimate Fall salad and features butternut squash, cranberries, pomegranate arils and arugula with a maple-Dijon dressing. Wheatberry salads are one of my favorite multipurpose dishes. Serve a wheatberry salad for breakfast (with yogurt, banana and walnuts), lunch (with sweet potatoes, black beans and salsa) or for dinner (with wild salmon, spinach and olives). Change your flavors to match the seasons as well – this version is the ultimate Fall salad and features butternut squash, cranberries, pomegranate arils and arugula with a maple-Dijon dressing. 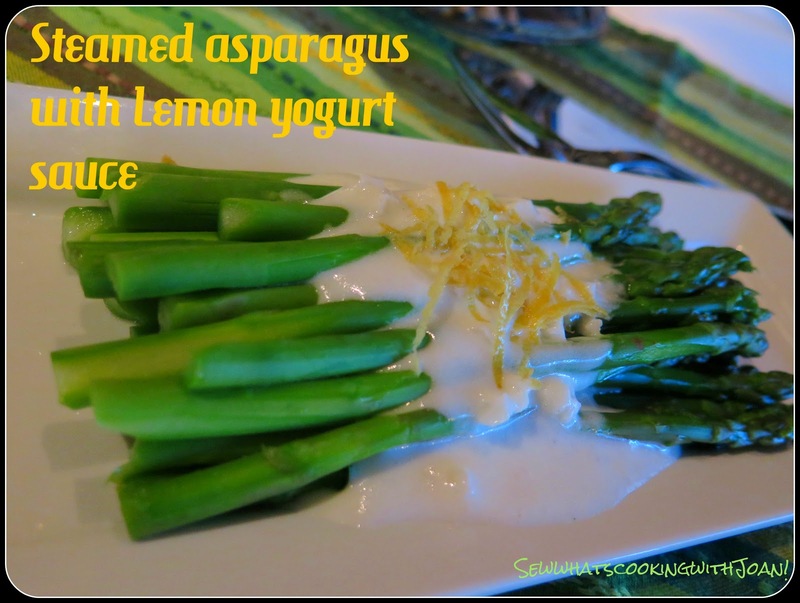 Steamed Asparagus with Lemon Yogurt Sauce- figure friendly! It is Spring! I am offering a veggie to get excited about .....asparagus! I have always loved these beautiful long slender stalks of goodness. It is definitely one of the signs of Spring for me! Today, I am offering a new take on my Asparagus with Pineapple buerre blanc, a healthier version, that is figure friendly! It’s time to take things a little retro. 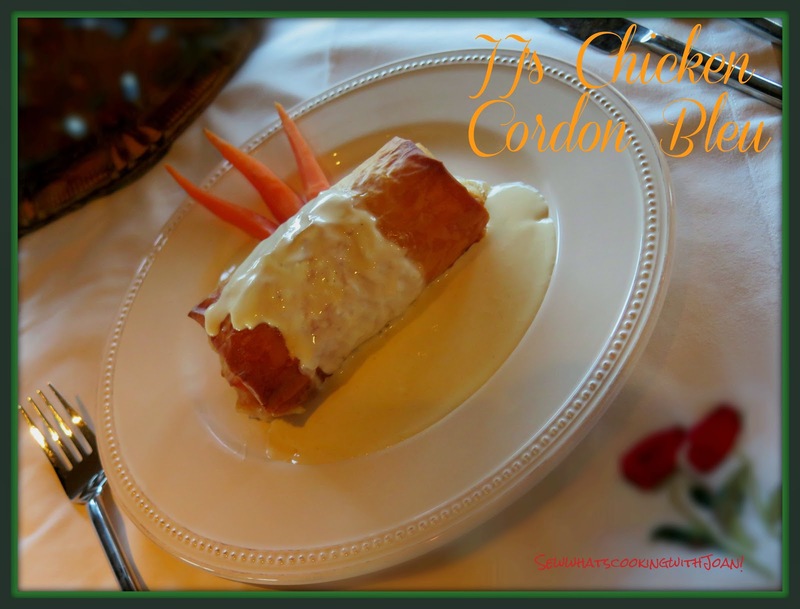 Chicken cordon bleu (which translates to “blue ribbon”) may not have actually originated at the famed French cooking school, but it was nonetheless a winning dish for many American families in the 1960s and ’70s. The key components—breaded chicken breast, cheese, and ham. I love classic chicken cordon bleu in all its gloriousness. I really do! 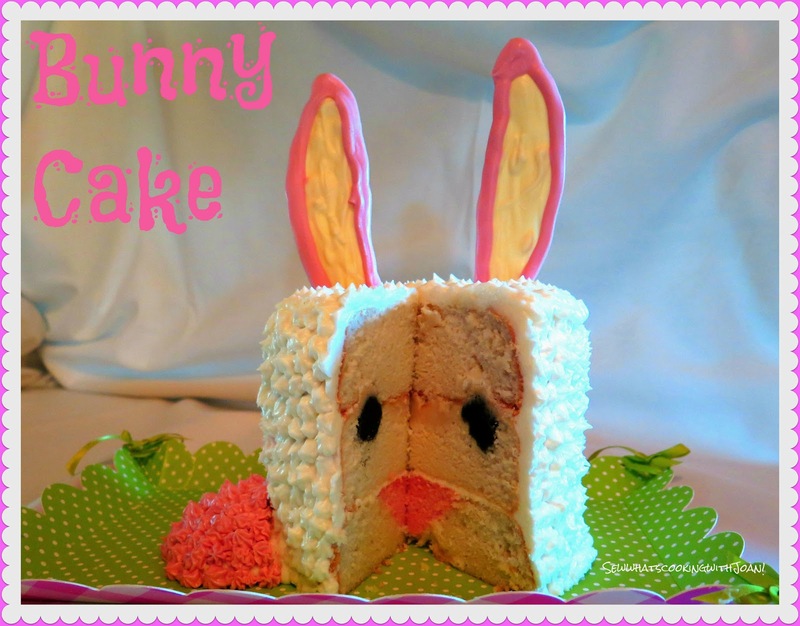 But, sometimes I want it done in a more elegant way....... here we go, just in time for Easter!